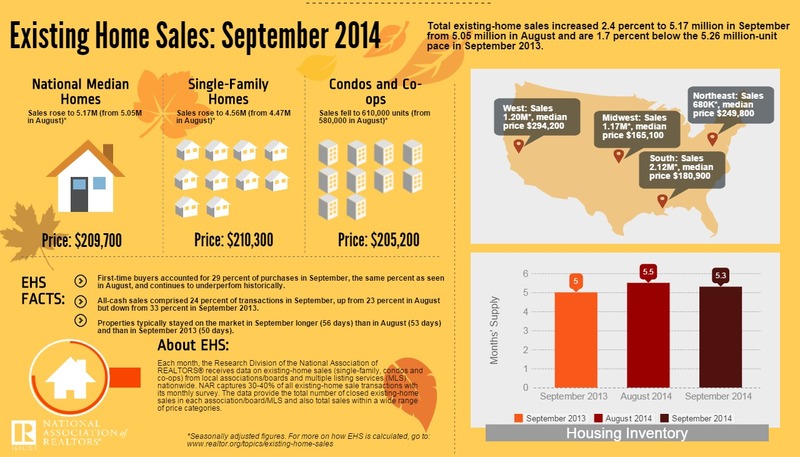 A good overview of the national real estate market. I like to compare national trend to our market in Indianapolis to see how we stack up. Indy has a fairly stable real estate market and Chicago appears to be similar in contrast with the coastal/retirement markets.